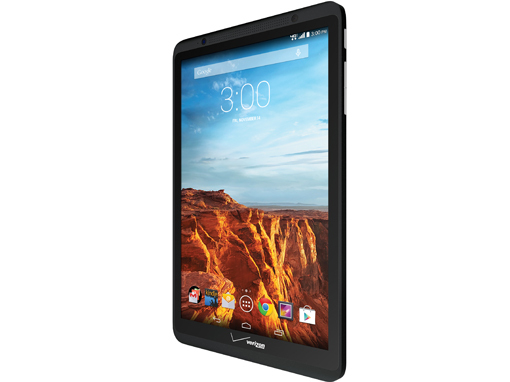 Packed with an 8-inch HD display, robust battery life and a powerful processor, the Verizon Ellipsis 8 can quickly become your go-to tablet for play and work. 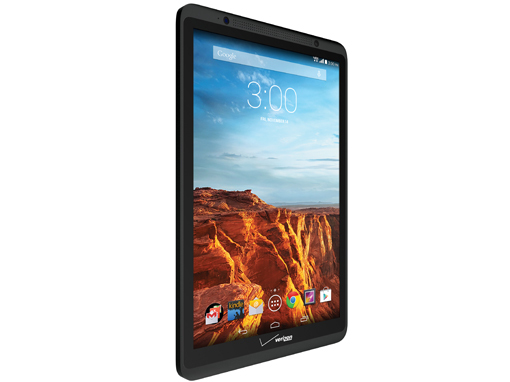 Immerse yourself in a hit movie, check email or curl up with your favorite e-book. 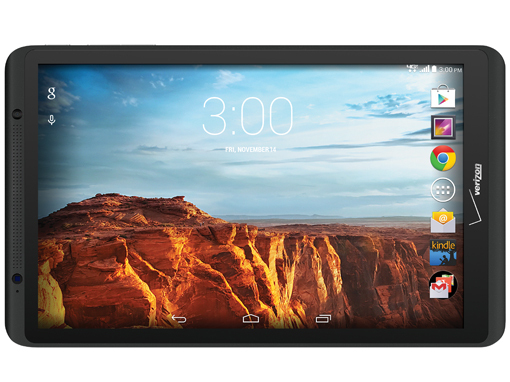 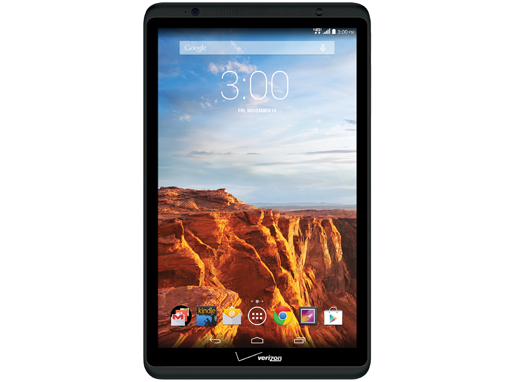 Only at Verizon can you get this amazing tablet and power it with fast 4G LTE.